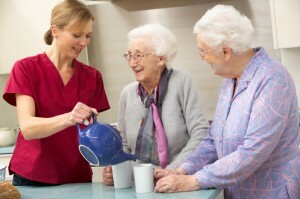 When you need to find a long-term care facility for your loved ones, the choices can be bewildering and overwhelming. You probably have never had to know about the details of types of facilities, payment and funding for care, how to assess individual facilities and more. How do you know what will be best for your loved one’s needs? The way to make the best choices is combine expert understanding of the care needs of elderly adults with expert knowledge about the facilities available in the area where you want your loved one to live. Copyright (c) 2003-2016, A Servant's Heart Care Solutions, Inc.